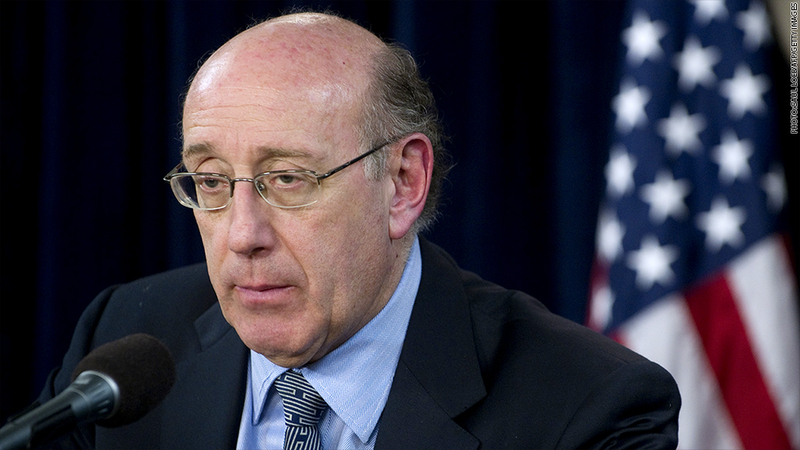 General Motors consultant Kenneth Feinberg held his first face-to-face meeting Friday with one of the attorneys bringing personal injury and wrongful death cases related to a flawed ignition. GM has admitted that its employees knew there were problems with the ignition switch years before the February recall of 2.6 million vehicles. The carmaker has said it knows of at least 13 deaths tied to the failed switch. GM hired Feinberg to help advise it on compensating victims of the switch, saying that it has a moral and civic responsibility to those who were injured or killed. Feinberg said he held the face-to-face meeting at the request of the attorney, Bob Hilliard of Corpus Christi, Texas, and listened as Hilliard presented information about the "quantity and quality" of his cases. Hilliard's Web site says he represents clients accounting for 53 claims of wrongful death and 273 personal injury cases. Feinberg said the meeting was a preliminary one and that it would be inaccurate to describe them as settlement talks at this time. "I listened to what he had to say. I'm glad to listen," he said. Feinberg had previously had e-mail and phone contact with other attorneys. Hilliard's office said he was returning from the Washington meeting and not available for comment. GM issued a statement saying that "it would be inappropriate to comment on Mr. Feinberg's work until it is complete." Some attorneys have also brought cases against GM alleging economic losses for the owners of the recalled cars that were not involved in accidents, alleging that those owners suffered a loss by paying too much for the cars or not getting a fair price when they sold the cars because of the ignition problems. Feinberg said he is not considering any compensation to those alleged victims. He said GM has hired him only to consider compensation to those injured or killed. The meeting came the same day GM and plaintiff attorneys appeared in bankruptcy court in New York to discuss whether GM's 2009 bankruptcy should shield it from any lawsuits in the case. Plaintiff attorneys are arguing the protection from lawsuits that GM won as part of the bankruptcy should be voided because GM did not disclose the flawed ignition switch at that time. 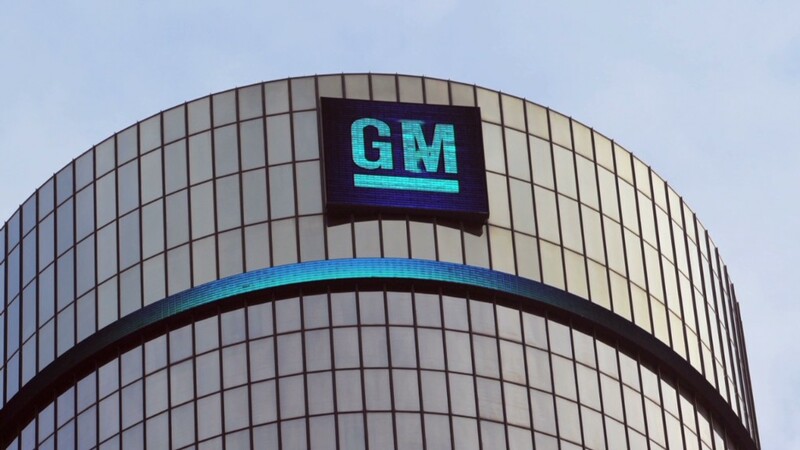 GM wants the bankruptcy court to protect it from more than 60 lawsuits related to the ignition switch recall. Judge Robert Gerber asked that GM lawyers meet with the plaintiffs again to discuss logistics of the hearing before he sets the date for the next court appearance. While GM said it is looking at compensation for victims, Feinberg said that GM has not told him that it has decided to waive the liability shield it got in the bankruptcy case.